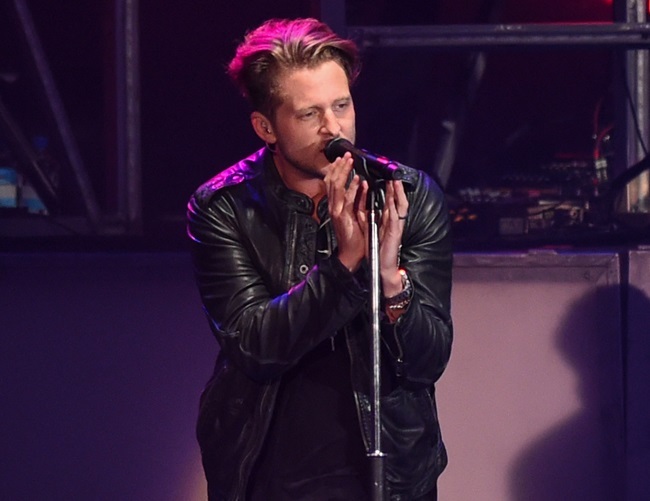 Singer Ryan Tedder shared an interesting bit with the BBC, claiming to have a particular recurring nightmare in which he fails as a college student. The OneRepublic artist says he is given the bad news by his physical education professor, which effectively prevent him from graduating. The 37-year-old frontman admitted that the nightmare actually has some truth to it. During his college years, he was to take part in a PE course that he didn’t know about and it almost caused him to fail as a result. He went on to explain the unbelievable odds of him passing the course. Thankfully, Ryan’s success has proved that failure isn’t an option. He continued: The guy said the only way he’d pass me was if I came in the next three days in a row, and ran two miles, then three miles, then five miles. And I had to do each one in a certain time. The three-mile race I had to do in 22 minutes, so a seven-minute mile, and I almost died.